The Versa doesnt mind what you take along on your travels. It has the ability to accommodate as many as five passengers or a trunkload of irregular cargo with its helpful 60/40-split fold down rear seatback. When every gallon of gas gives you 40 miles of sheer driving pleasure, the possibilities are endless. The Versa is able to travel up to 400 miles between fill ups, so you can save money for the better things in life. Dont let its seemingly endless features fool you. 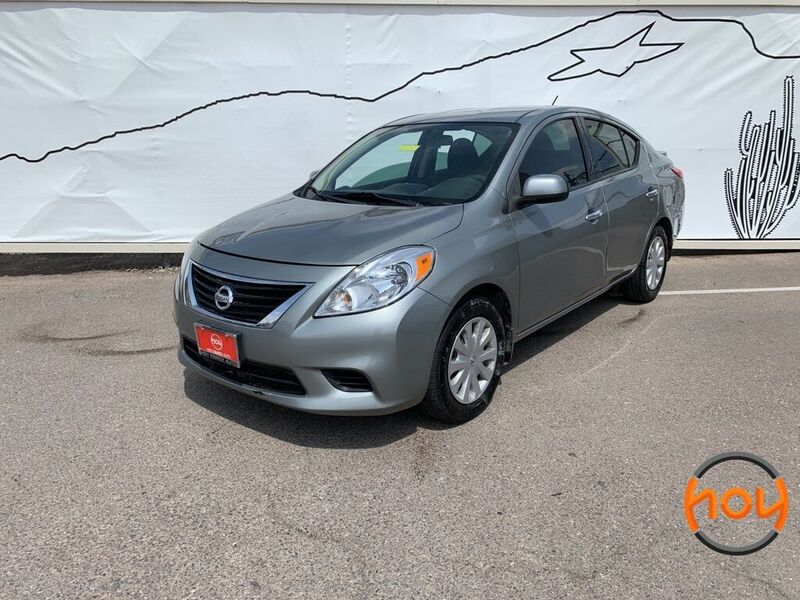 The Nissan Versa boasts the lowest MSRP in America, which means that regardless of budget, getting yourself behind the wheel has never been more feasible.